Bathrooms are the places where we spend quality time in grooming ourselves so that we can look more stylish and elegant. 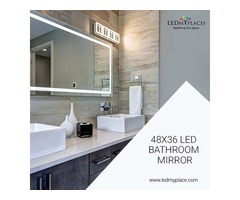 For the same purpose, we can use LED Bathroom Mirrors that are the eco-friendly way of making oneself more stylish and attractive. This eco-friendly, silver-backed glass Mirror is the perfect way to pamper oneself, you can have a clear, crisp and impeccable reflection of yours on the mirror. 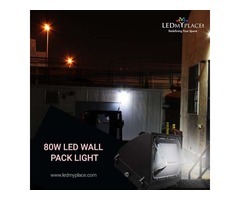 This LED Bathroom Mirror uses 120 LEDs per meter to produce the premium quality of illumination, also the easy On/Off touch button with in-built in defogger will give you energizing and refreshing experience. Also, the available Color Temperature of these LED Bathroom Mirrors ranges between 3000K to 6000K that is perfect to enjoy self-grooming sessions in a more colorful way. 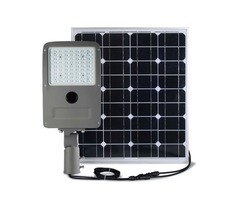 Comes with a waterproofed and UL approved driver that makes it suitable to use at the wet locations as well. 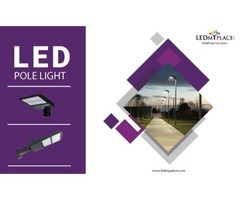 Comes with an ETL certified along with 2 Years of warranty from the manufacturer, thus making these LED Bathroom Mirrors more useful and appropriate. 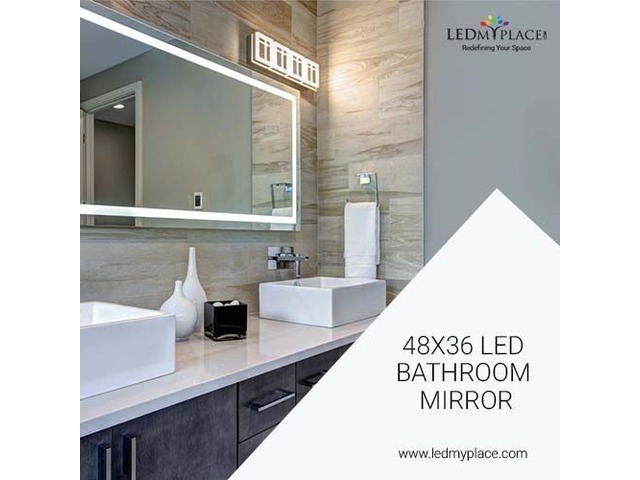 So install this LED Vanity mirror inside your bathrooms and have an appealing personality by choosing the best method of Lighting.